Subsidised cooking gas prices may go up. The petroleum ministry has asked the finance ministry to make the excise rates uniform for different categories of domestic cooking gas (LPG) users. 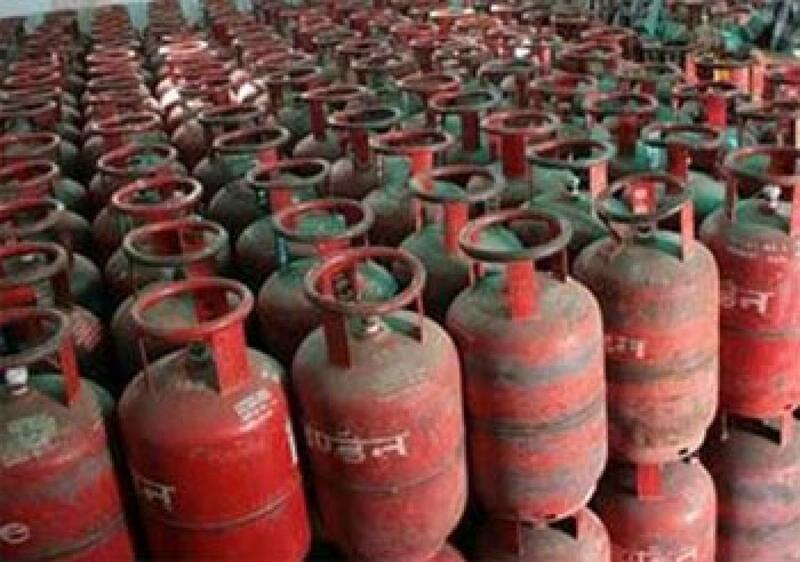 New Delhi : The petroleum ministry has asked the finance ministry to make the excise rates uniform for different categories of domestic cooking gas (LPG) users. According to Oil Minister Dharmendra Pradhan, there is no excise duty on a 14.2-kg of subsidised LPG cylinder, but a similar sized non-domestic bottle attracts 8 per cent levy. Besides, a 5 per cent import duty is levied on non-domestic LPG cylinder. "We have sought from Ministry of Finance a uniform tax pattern for all kinds of LPG customers," Pradhan said. LPG or domestic cooking gas, is sold in different pack sizes - 5 kg, 14.2 kg and 19 kg. A household customer is allowed 12 cylinders of 14.2-kg each or 34 cylinders of 5 kg each during a year at subsidised rates. Any requirement beyond this has to be bought at market rate. This anomaly has led to diversion or black-marketing of subsidised cylinders for other uses. "What we found is there are different tax patterns for different categories of customers - subsidised, non- subsidised, commercial and industrial. If there is not much impact on revenue due to having a uniform tax pattern, it will further help keeping stop black marketing," he added. Government plans to increase LPG cover to 75 per cent of the households in the country in next four years from the current coverage of 60 per cent.